From global festivities marking the centenary of the pioneering Bauhaus school of art and design, to the V&A’s celebration of all things Christian Dior, 2019 will see outstanding new museums, exhibitions and cultural festivities unfolding across the globe. While Harlem’s Studio Museum celebrates the creativity of its African American resident artists through its ‘Black Refractions’ exhibit across the US; The Met will explore the origins of the camp aesthetic and its influence on mainstream fashion culture; and Amsterdam’s Rijksmuseum has dubbed 2019 ‘The Year of Rembrandt’, bringing together the world’s largest collection of the Dutch painter’s artworks. 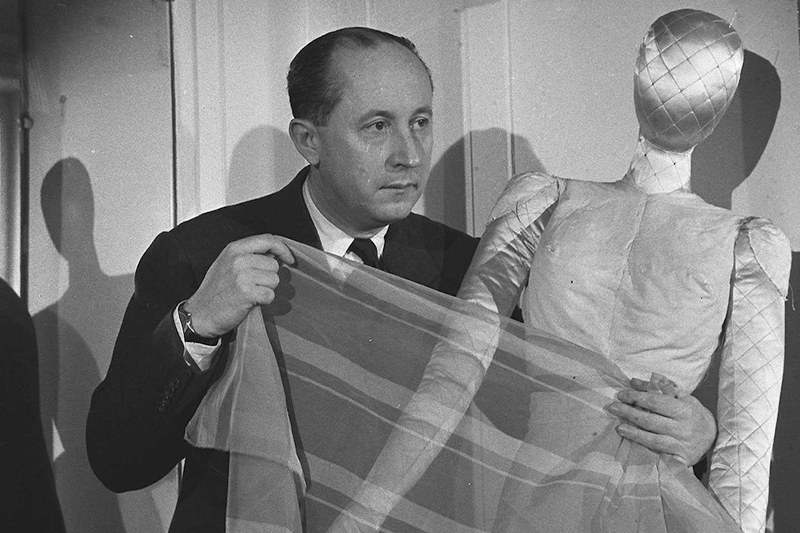 Set to be the most extensive House of Dior exhibition in London’s history, Designer of Dreams explores Christian Dior’s enduring influence and early obsession with feminine, British-influenced couture, from 1947 to the present day. The exhibition presents more than 500 objects, with over 200 rare haute couture garments shown alongside accessories, photography and film, perfume and make-up, illustrations and magazines, and Dior’s personal possessions. 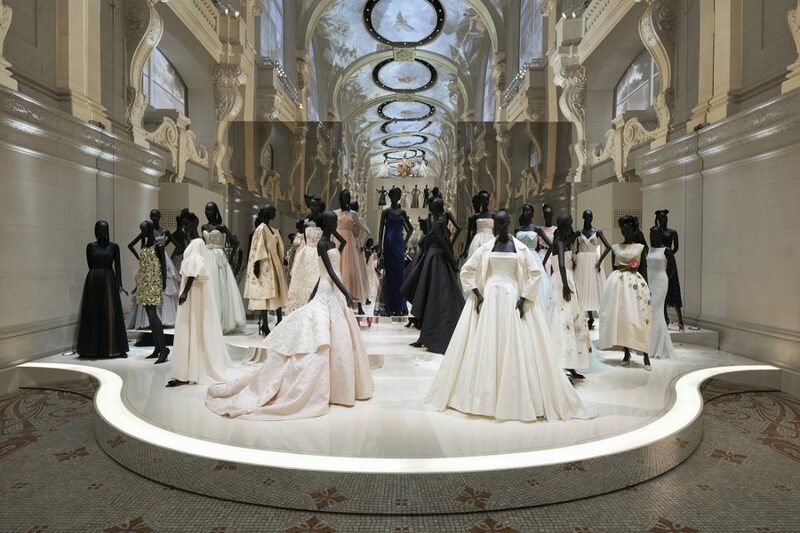 The exhibition also traces the impact of the six artistic directors who succeeded Dior, and highlights pieces include the couture gowns worn by Princess Margaret, Margot Fonteyn and Jennifer Lawrence, among others. 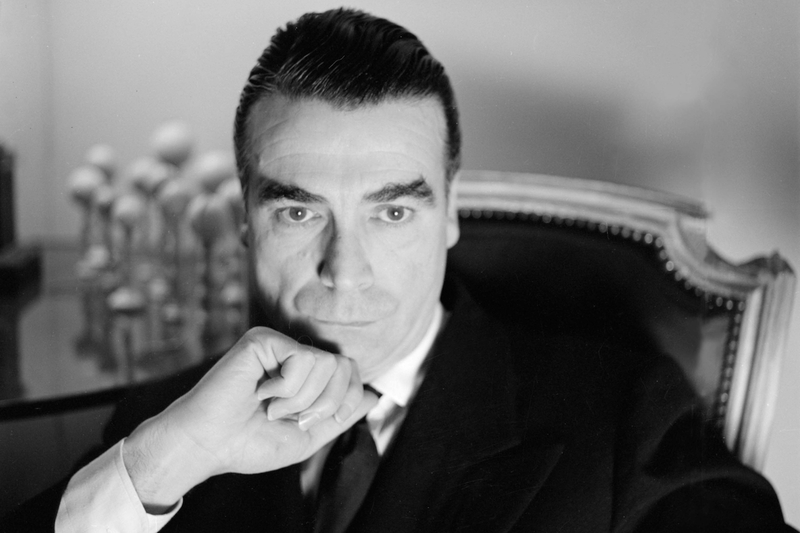 Examining the impact four centuries of Spanish painting had on the work of iconic designer Cristóbal Balenciaga, this exhibition is a visualisation of the couturier’s lifelong love of art. 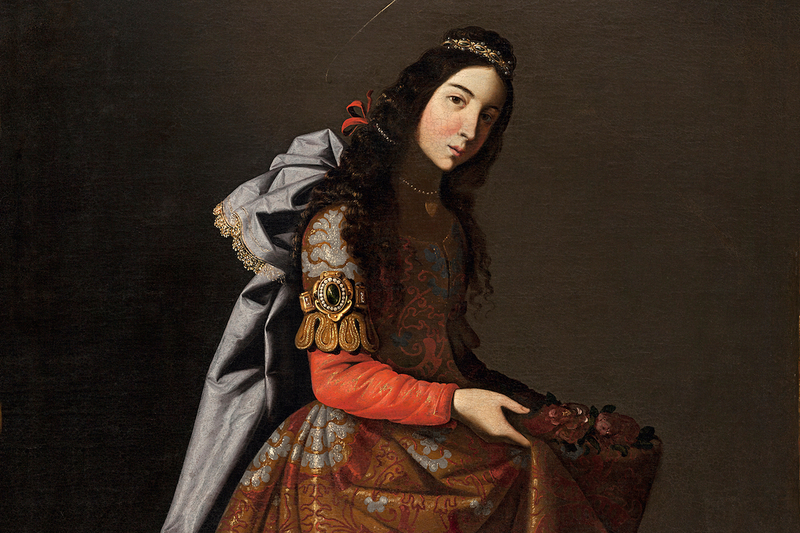 Curated by Eloy Martinez de la Pera, it will include a select group of paintings loaned from private Spanish collections and public museums, accompanied by some of the Balenciaga museum’s most striking pieces. The designer constantly studied the history of art, incorporating key themes with his own unique style and flair to create bold, modern couture. 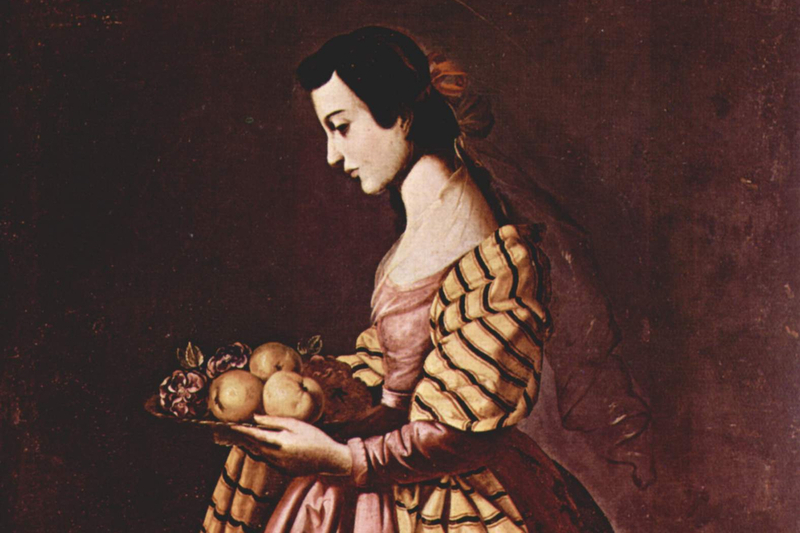 Prominent influences include Spanish artists Zurbarán, Velazquez, El Greco, Murillo and Goya – all of which can be seen at the exhibition. In celebration of the 100th anniversary of the influential Bauhaus school of design, Berlin will see performances, exhibitions and events explode throughout its public spaces and museums this year. 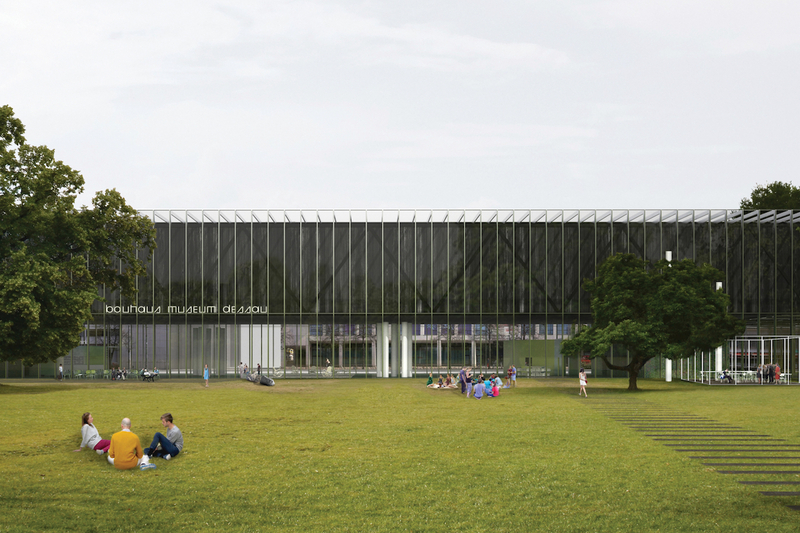 At the centre of these celebrations is the opening of the 3,500-square-metre Bauhaus Museum in Dessau, north-eastern Germany. 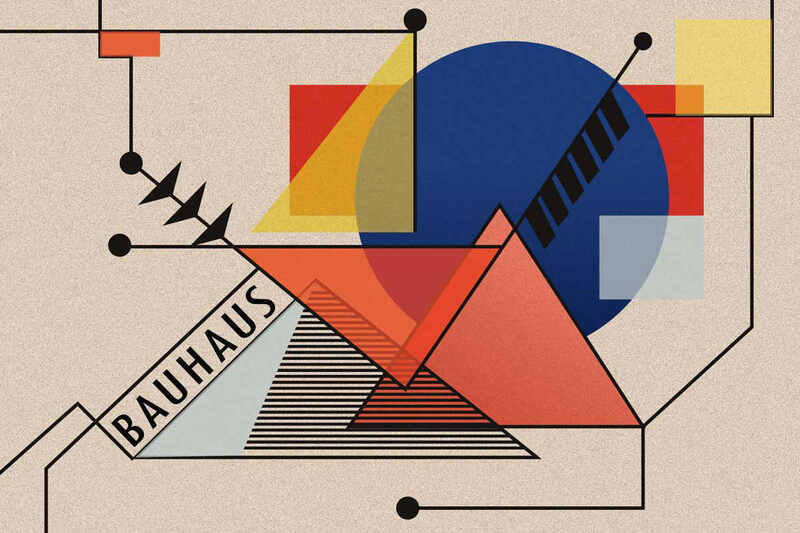 Built in the same location the school was in between 1925 and 1932 (when it was closed by the Nazis), the museum will showcase the Bauhaus Dessau Foundation’s 49,000-strong collection. 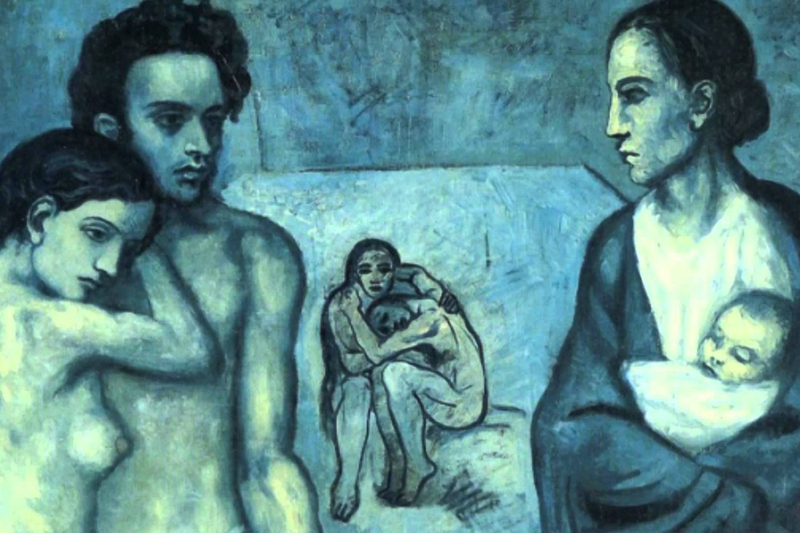 In its most prestigious exhibition to date, the Fondation Beyeler will showcase the early paintings and sculptures of Pablo Picasso during his Blue and Rose periods – starting with the launch of his career in 1901 up to his study for Les Demoiselles D’Avignon in 1906. 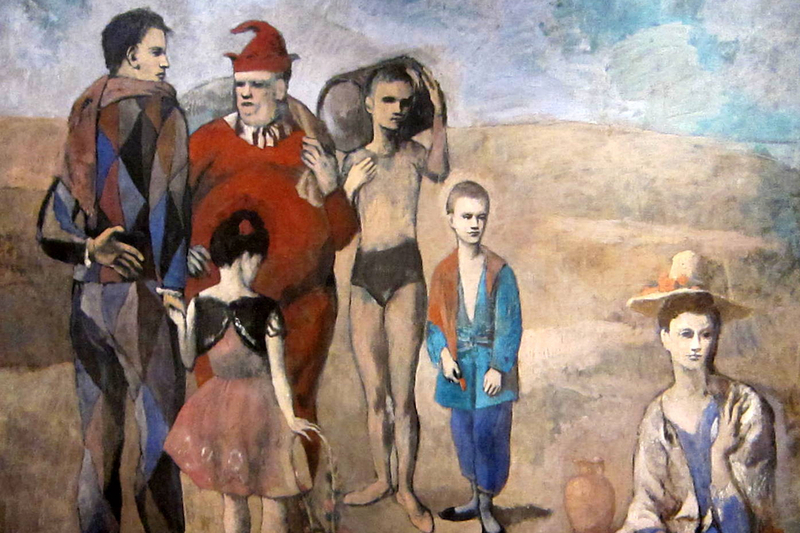 Now gathered in one place, Picasso’s artworks during this period are considered among the most beautiful, emotional and precious in the modern age. 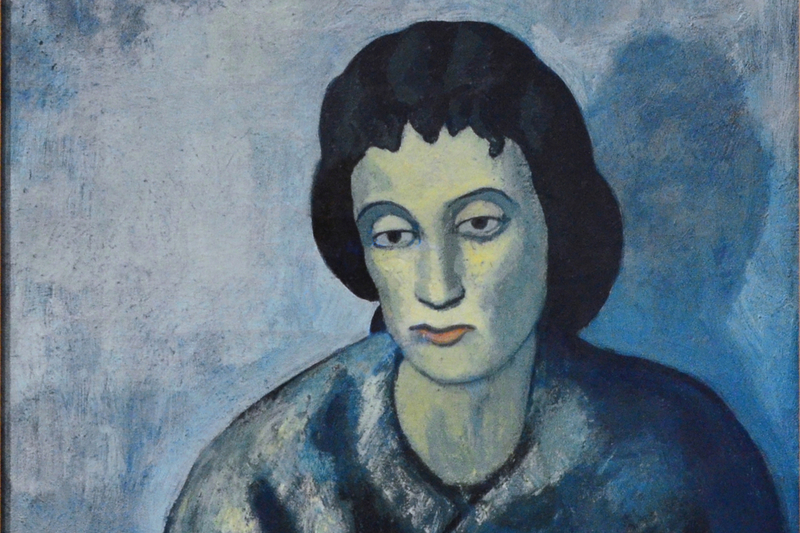 The exhibition hopes to demonstrate that the artist’s focus on Cubism in 1907 was a natural progression out of the Blue and Rose Periods, rather than a rash change of direction. 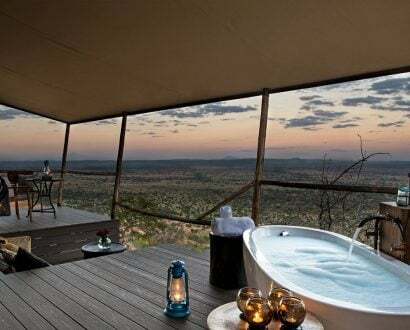 If you’re thinking of visiting one of these upcoming exhibitions, take your cultural experience to the next level by staying in one of the world’s best art hotels.